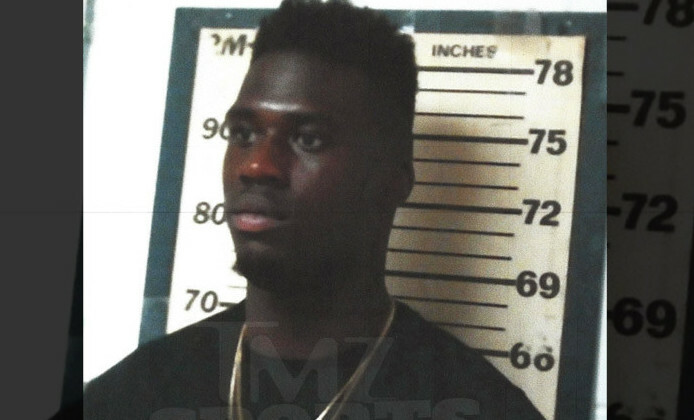 No, Dorial Green-Beckham hasn’t regressed back to his old ways, but the mugshot is fresh. The Titans rookie wide receiver was pulled over for speeding recently, TMZ reports. Green-Beckham was subsequently arrested for having two outstanding warrants for traffic violations. Green-Beckham paid the $92.48 in debt and was released.